SKU: MB. 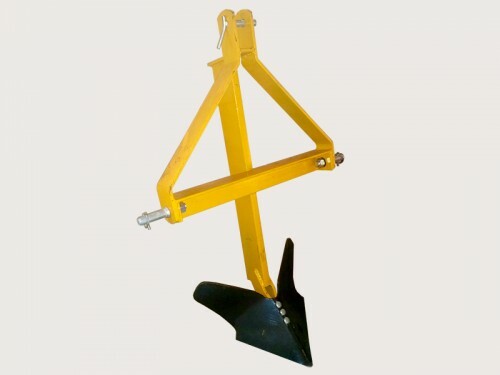 Categories: Implements, Rippers & Chisel Ploughs. Tags: Beds, implement, Middle buster, Seed, Tractor, Trench, WHM. Rip trenches, remove rabbit or fox burrows, pull up roots or stumps, or just break up tough ground with a WHM Single Tine Ripper. 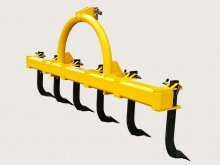 Coming standard with removable pipe layer attachments to allow easy laying of irrigation pipe. 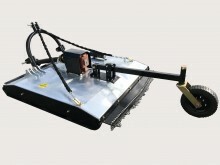 WHM Single tine ripper and pipe layer combinations are available in a range of sizes. Perfect for conditions where presentation is essential. 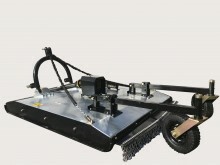 Finishing mowers are ideal for lawns, golf courses, sporting fields, parks, etc. 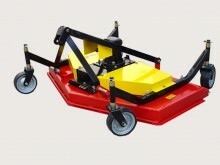 Featuring four suspended wheels and three cutting blades this finishing mower is designed for a neat close finish. Built to last heavy duty slasher with re-enforced frame. 6mm top deck makes it one of the strongest slashers on the market. 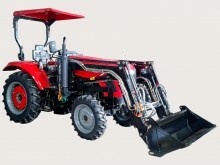 Quick-release off-set options, 75HP gearbox and adjustable solid wheel kit as standard. Built to last heavy duty slasher with re-enforced frame. 5mm top deck makes it one of the strongest slashers on the market. 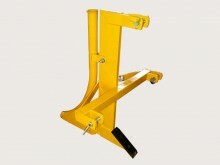 Quick-release off-set options, 50HP gearbox and adjustable solid wheel kit as standard.